First new material from the upcoming fourth album from one the key Fysisk Format bands! Exclusive vinyl-only The Byrds cover on the b-side. Silkscreened cover art, inlay and innersleeves. The Fysisk Format mainstays Haust is back! A new exclusive 7 from the masters of psychedelic punk rock. 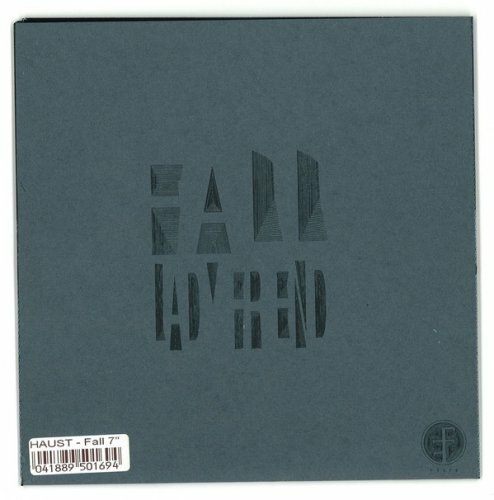 The 7 will feature the album taster 'Fall' on the A-side and and a cover of The Byrd's 'Lady Friend' on the b-side. The b-side is an exclusive treat for our beloved vinyl collectors and will not be released in any digital form. The artwork is made by Haust-drummer Øystein Wyller Odden and Hans Kristian Borchgrevink Hansen. Silk screened Drid Machine. Haust has released three albums as well as a split release with Next Life on Fysisk Format. The last few years they've been on a roll of new ideas, new members and new ways of expression, forging a new identity where their white-trash punk meets psychedelia and dirty rocknroll. 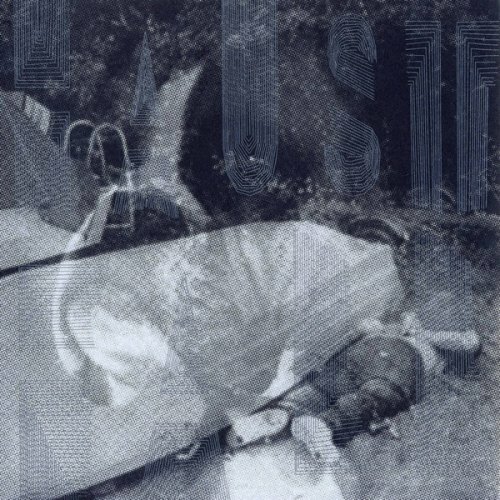 Haust's fourth album is entitled Bodies and is scheduled for a worldwide September release on Fysisk Format. Released with in silk screened artwork and printed inserts and paper sleeves.